Posted on 12/10/2018 by David LaMason	in Live Review and tagged Australia, City Winery, folk, Luluc, Sculptor, Steve Hassett, Sub Pop, Zoe Randell. 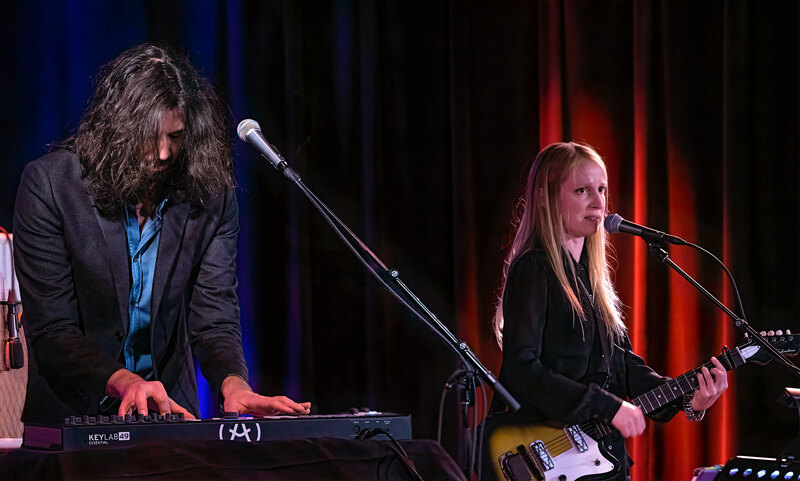 Luluc, the Australian duo of Zoë Randell (vocals/guitar) and Steve Hassett (guitar/vocals/keys), visited City Winery on a chilly Wednesday night. But both venue, with its intimate feel — combined with the beautiful sounds of Luluc — warmed up an attentive crowd.